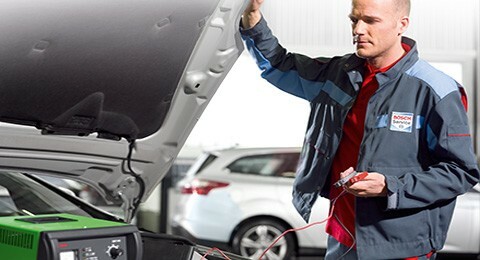 Is your car battery ready for action and properly equipped for the road? 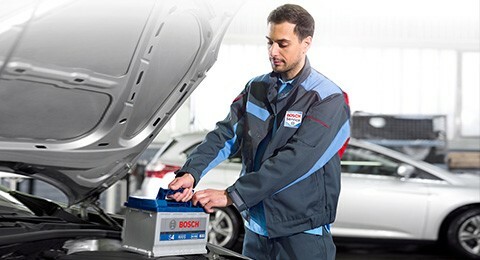 The specialists at Bosch Car Service workshops will be pleased to check, service and if necessary replace the battery in your car. In the event of an electronic failure in your vehicle or if a warning lamp comes on, you can rely on our experts to quickly locate the problem. 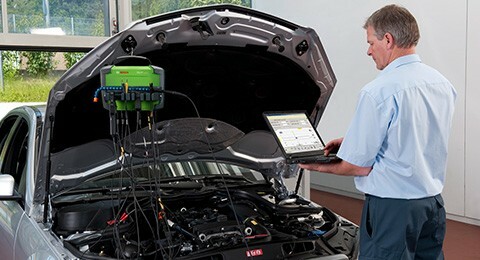 With the latest diagnostic equipment they can identify the possible sources of trouble. Are having problems with the start/stop system in your vehicle or even if it fails completely? Our electrical system experts will soon get it going again with their extensive knowledge and a wide range of start/stop system components as well as diagnostic equipment from Bosch.